A collection of immaculate hearts and arrows diamonds was auctioned in November for more than $ 2.6 million at the Bonhams fine jewellery and Jadeite auction in Hong Kong. 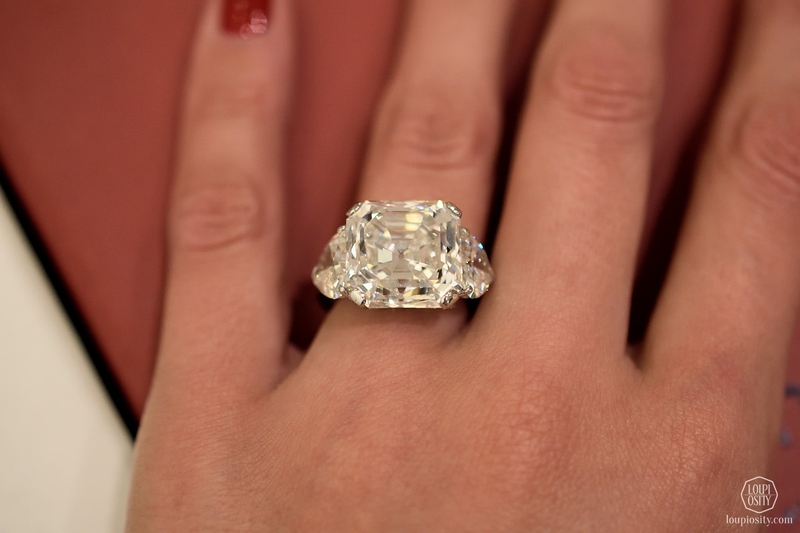 The flawless gems in a 16 d color and brilliant cut were the main piece of the auction. 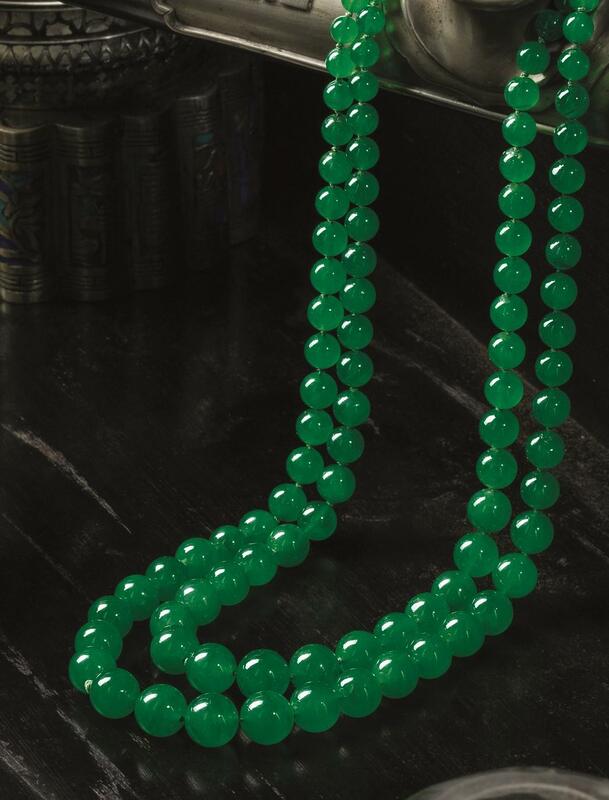 In the last seven to 10 years were estimated by Graeme Thompson, Director of jewellery at Bonhams Asia, only three similar collections of precious stone auctioned off. 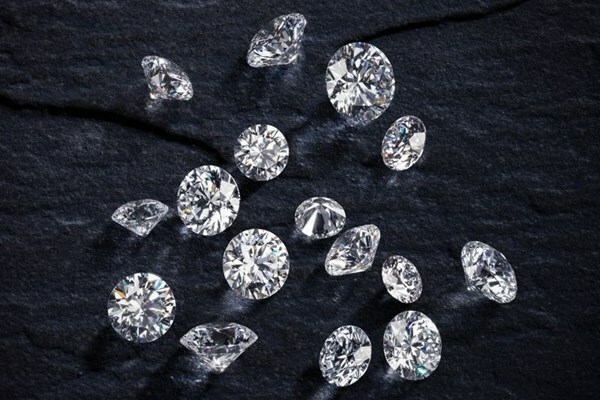 The auction of the hearts and arrows diamonds exceeded expectations of 2.25 and $ 2.5 million of the auction house: they were sold for over $ 2.6 million. 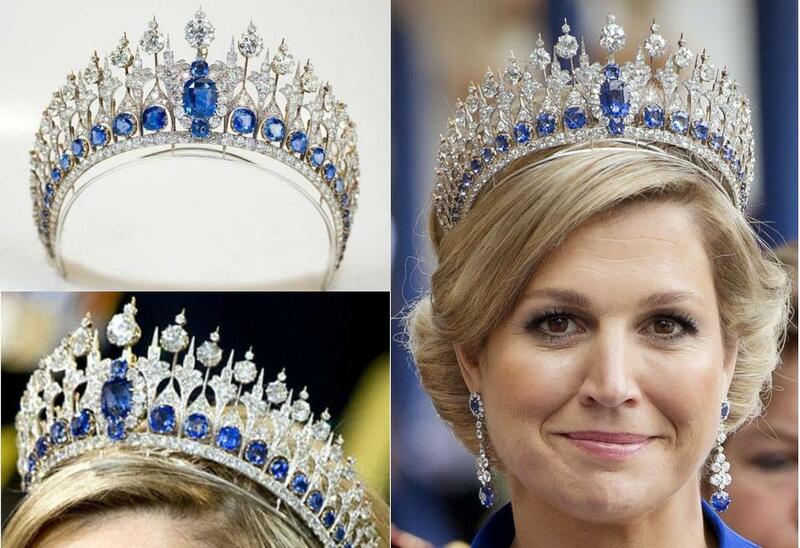 The diamonds were part of the private collection of Asian customers. 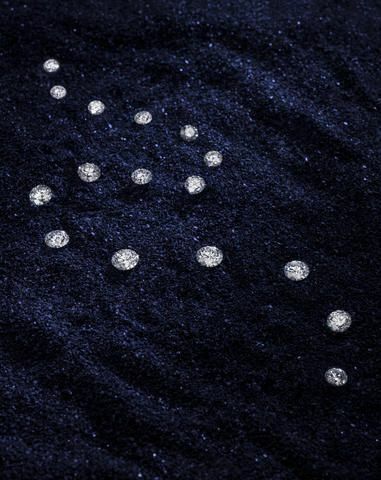 The hearts and arrows diamonds weigh a total of 39,98 carats; the 16 individual stones range from 1.16 to 4.49 carats. 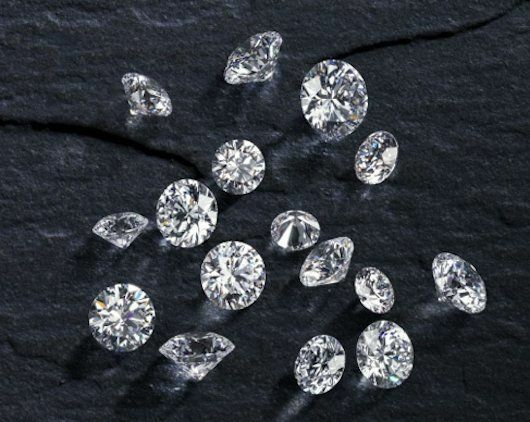 Each diamond has an own Gemmological certificate of the GIA. The diamond collection takes its name from the special manner of the brilliant cut. Eight point-symmetric, outward-pointing arrows on the top and eight point-symmetric hearts on the bottom can be seen. The development of the exceptional brilliant cut is due to the Japanese diamond BUR Takanori Tamura and a coincidence. In the 1980s, he discovered that certain parameters of cut a pattern arises from hearts and arrows. A perfect mirror and the necessary proportions are important for this: for example, that of facets to the girdle or from top to bottom. Hearts and arrows diamonds have an ideal quality of sanding and are accordingly rare – they occur in less than one percent of all cut diamonds. This is mainly because that requires a very precise and clean cut craft and he takes around four times more time than a usual brilliant cut. 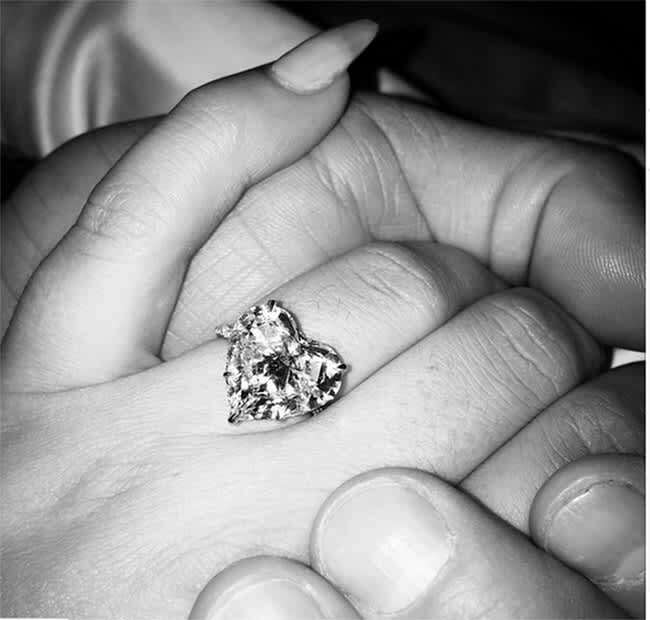 But this is a hearts and arrows diamond definitely worth: Although the hearts and arrows only under a microscope to detect, the unsurpassed sparkle of gems will enchant his viewers in less good light. At a romantic dinner with candle light the gloss, the lights and the fire are to the fore. RENÉSIM has tracked down already beautiful hearts and arrows diamonds for his customers. 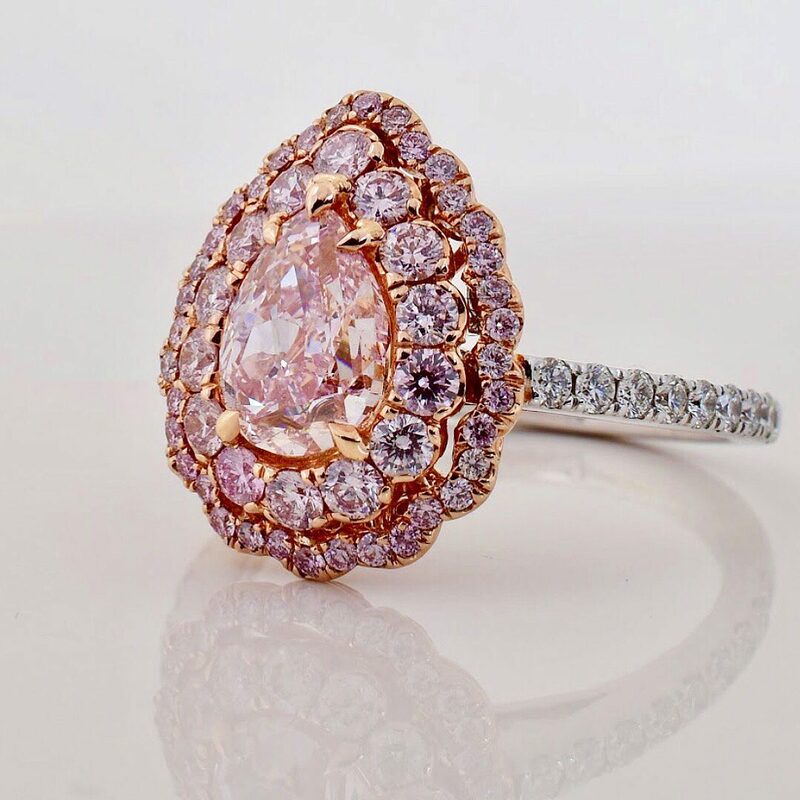 No matter whether you build up your own collection, design an exclusive piece of jewelry with the brilliant, or want to make a very special gift, RENÉSIM helps you to choose the perfect gem.